George Clooney has been named Hollywood’s highest-paid actor with total earnings of $239m (€206m) over the past 12 months. Clooney (57), has returned to the top 10 of the annual Forbes list courtesy of drinks giant Diageo’s $1bn buyout of the Casamigos tequila company he founded with two friends. The list includes both on-screen and other earnings. 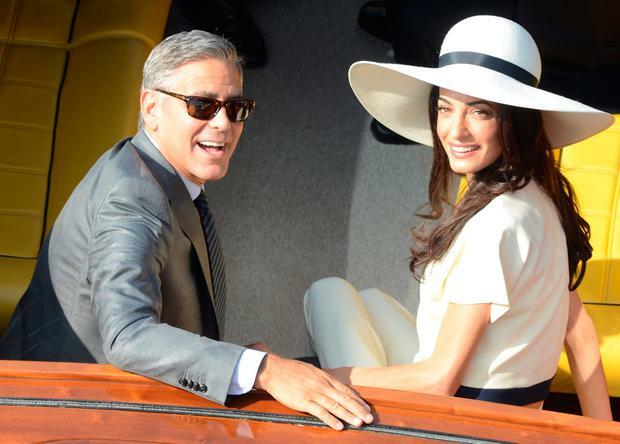 Clooney and his wife, human rights lawyer Amal, have said they plan to donate at least $21m to charity from the sale of the company, primarily to help refugees through their own foundation. Former WWE wrestler Dwayne ‘The Rock’ Johnson was in runner-up spot for a second year. Johnson (46) has nearly doubled his 2017 earnings, making $119m (€103m) in the past 12 months. Two-time Oscar winner Clooney’s film and television production company, Smokehouse, produced heist comedy ‘Ocean’s 8’ which was released in June. The spin-off of Steven Soderbergh’s Ocean’s films featured an all-female cast including Sandra Bullock, Cate Blanchett and Anne Hathaway. The film was released in June and has grossed almost $300m (€259m) worldwide. Johnson’s earnings came from appearances in ‘Jumanji: Welcome To The Jungle’ and monster movie ‘Rampage’, which has made more than $400m (€345m) at the global box office. Jackie Chan remains the highest-paid actor outside the US in fifth, his earnings having fallen to $45m (€39m) from $49m. Other international actors in the top 10 include Bollywood stars Akshay Kumar and Salman Khan. ‘Avengers’ actors Robert Downey Jr, Chris Hemsworth and Chris Evans all made the list. There was also a return to the list for Will Smith, who was sixth. Scarlett Johansson knocked ‘La La Land’ star Emma Stone off the top of Forbes’ list of highest-paid actresses with earnings of $40.5m (€35m). She finished ahead of Angelina Jolie and Jennifer Aniston.